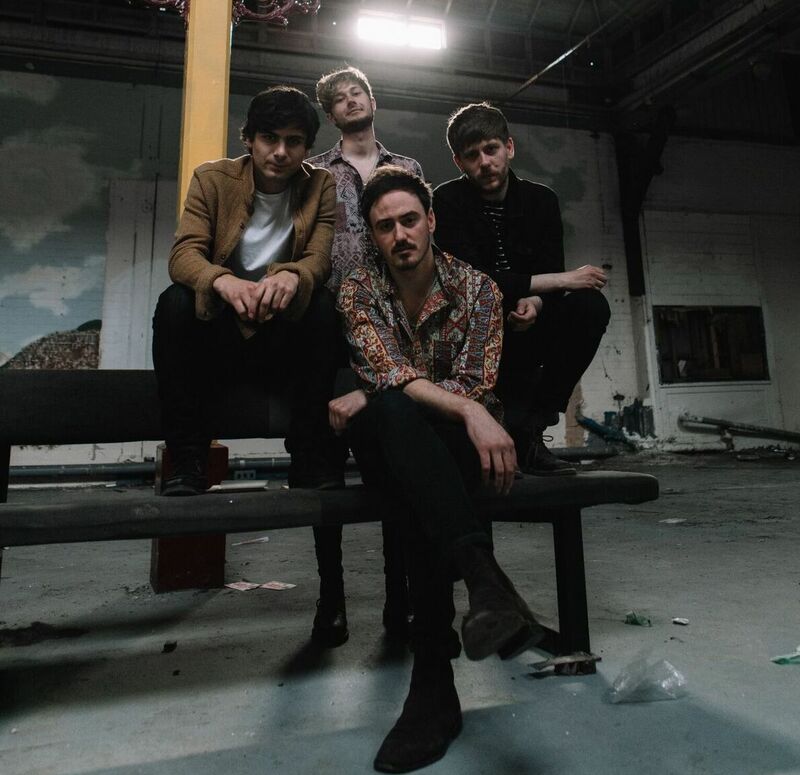 Newcastle's FEVA return today with their high octane new single Blind. With a string of demo tracks on their Soundcloud page, the band's first single is a triumphant first step in to the world with its ferociously crashing percussion and daggering guitars, all neatly wrapped up in their signature grungy vibe. Take a listen for yourselves below.